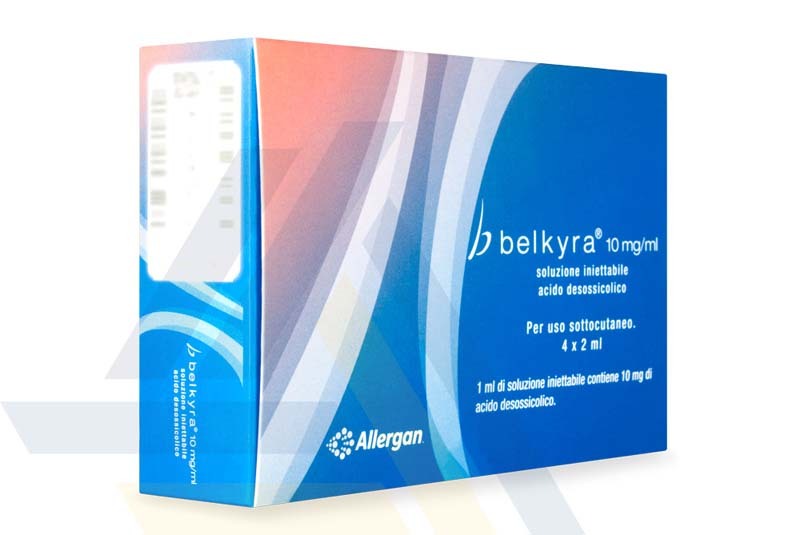 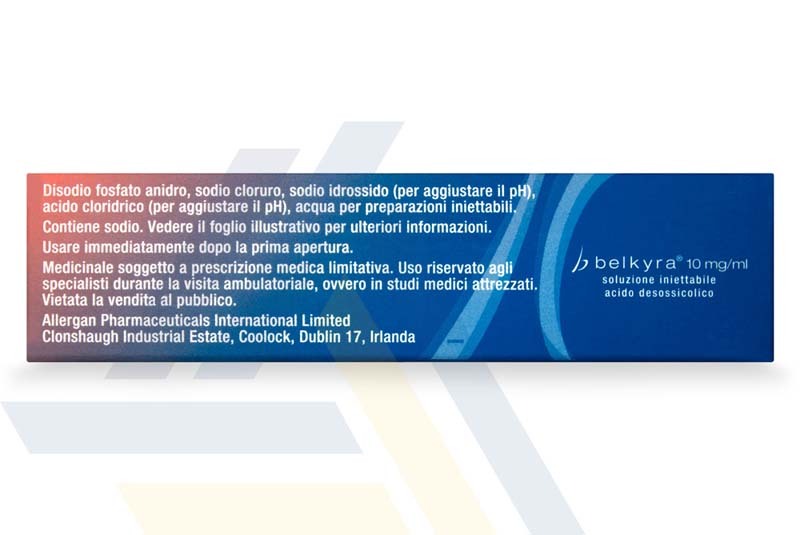 Buy Belkyra at low wholesale prices from Ace Medical Wholesale. 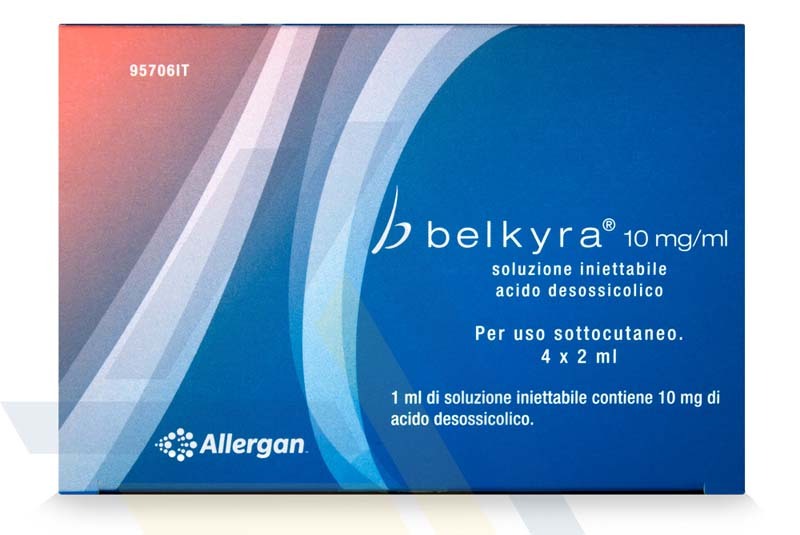 This injectable deoxycholic acid-based solution is a non-surgical therapy meant for improving the appearance of stubborn fat pockets, such as a double chin. 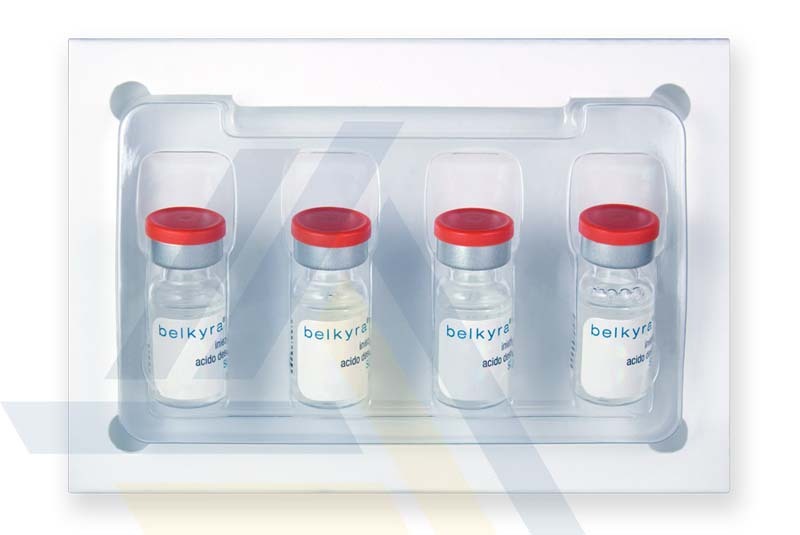 This fat-dissolving treatment targets specific pockets of subcutaneous fat, making it the ideal treatment to reduce submental fat and to redefine the jawline.